The title is actually a take off of a song from the movie “South Pacific”. I thought it appropriate when talking about carpet cleaning with the New PowerGlide® with Lift-Off® Technology by BISSELL. We have very light colored carpeting, and with having three kids, one dog and one cat, the carpeting can look dirty very easily. In fact, it can look embarrassing when we have company. Now that summer is coming to an end, its time to start doing some fall cleaning. One of the big things on my list of things to get done is cleaning the carpet. During this fall cleaning session, we also like to pay special attention to some items that tend to be neglected, such as, ceiling fans in all of the rooms, vents, artwork, and computer keyboards. The new PowerGlide® with Lift-Off® (PGLO) Technology is powerful yet lightweight enough to tackle some of our home’s toughest messes, this includes our carpeted stairs. Since it also has a long-stretch hose, it makes it very ease to reach those hard to reach places. If you would like to have a chance to enter to win your own PGLO and a $250 Spafinder Gift Card, be sure to enter their Facebook giveaway. Get more great cleaning tips from BISSELL to see how you can wash the dirt right out of your house too! Love the sealed system. Much better for my allergies. Boy do I need a good cleaning on my living room rug and stairs. Good reminder of Bissell’s great products. We could really use the Power Glide Pet Vacuum, it seems so lightweight and powerful. I remember my parents using Bissel when I was younger! I say a vacuum is a girl’s best friend. We have three vacuums in our house; I just can’t find one I really love. This device looks nice for home. 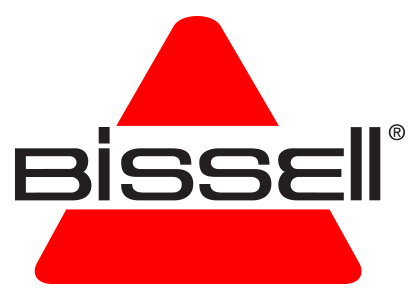 Bissell is a good brand! Yup..Bissell is one of the good brand.